350 Head St San Francisco, CA. 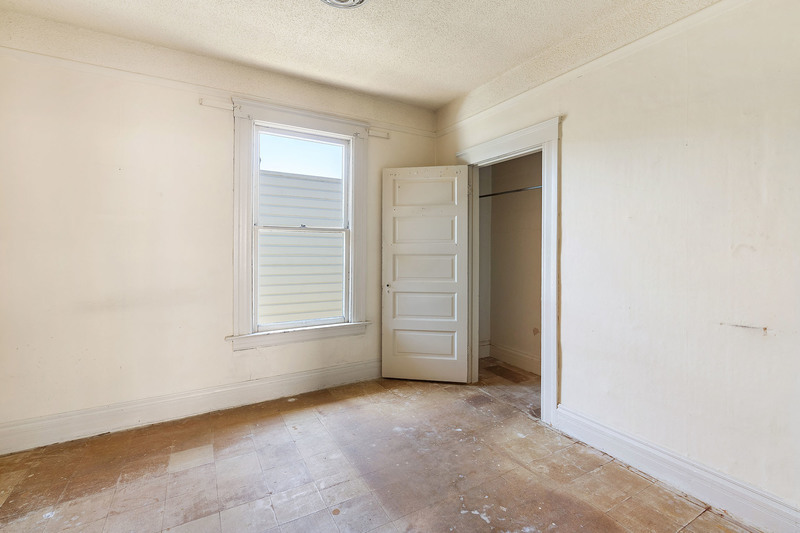 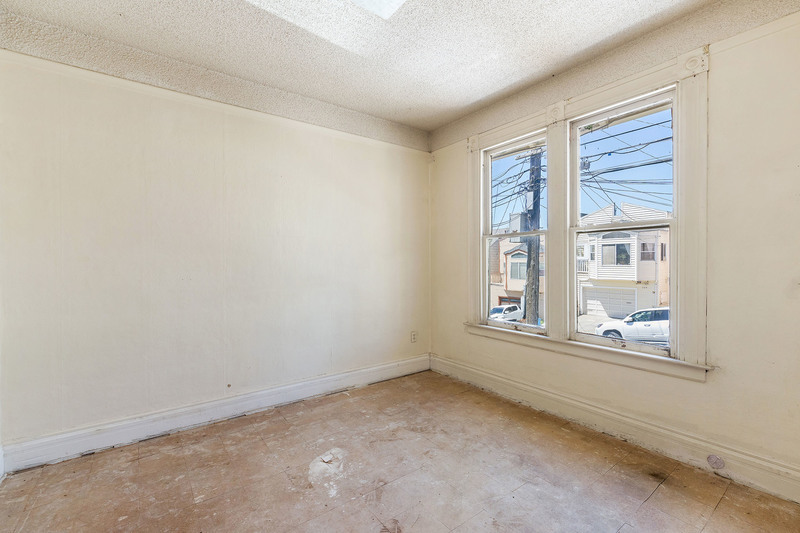 | MLS# 471621 | Andrew de Vries, Probate Real Estate, San Francisco Probate Real Estate, Oakland Probate Real Estate, Berkeley Probate Real Estate, Alameda Probate Real Estate, Lafayette, Contra Costa Probate Real Estate, Probate realtor, Probate agent, Probate Broker. 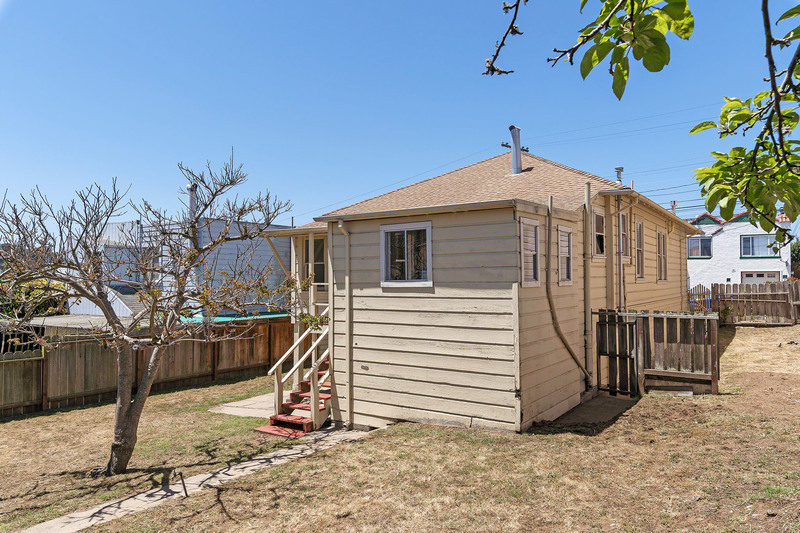 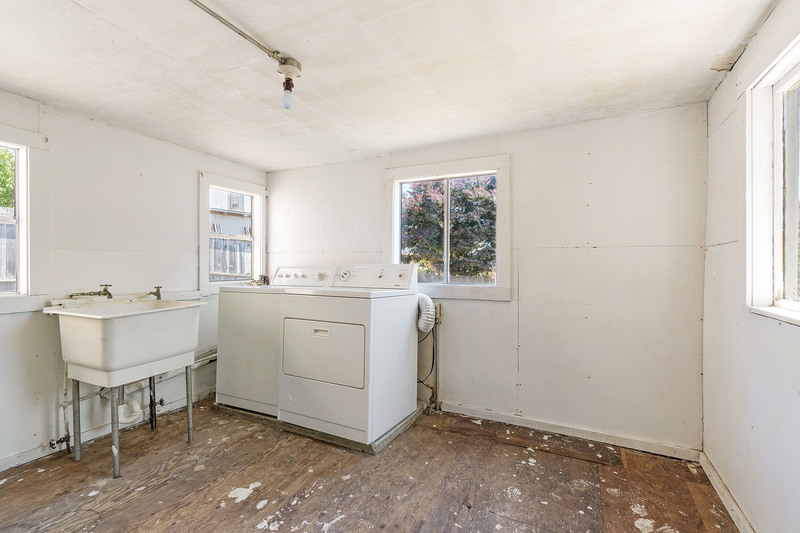 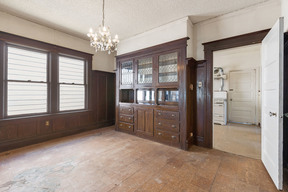 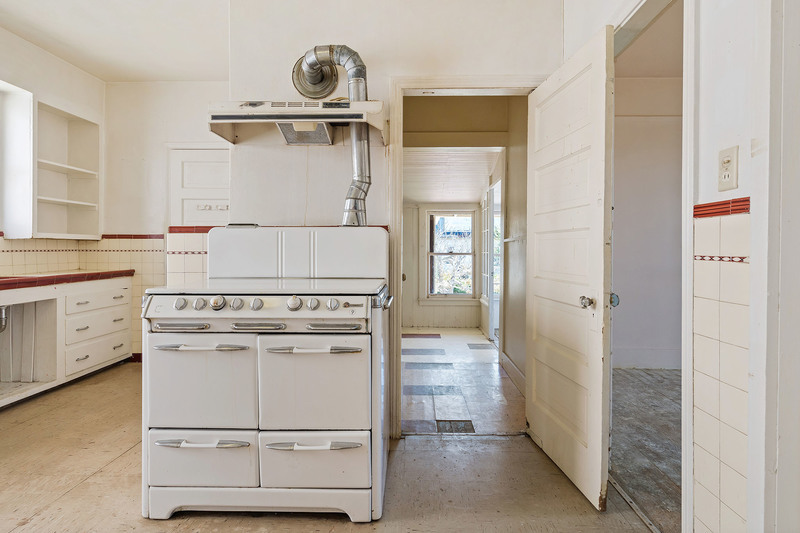 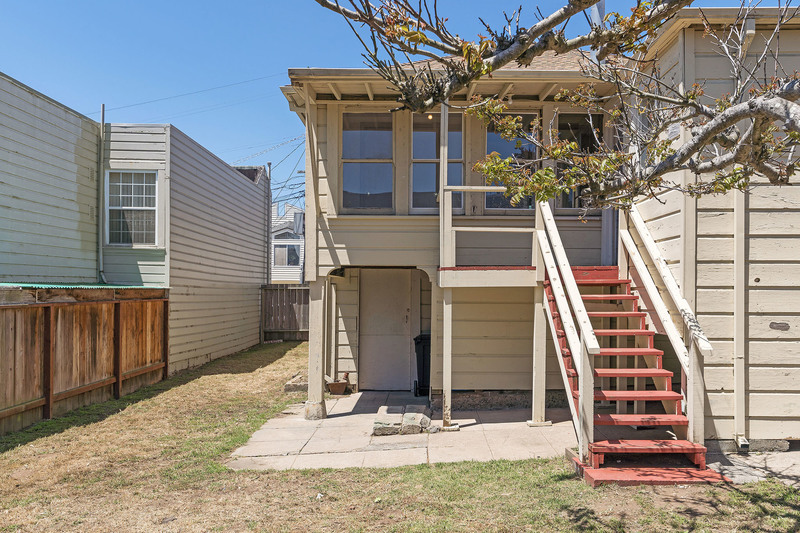 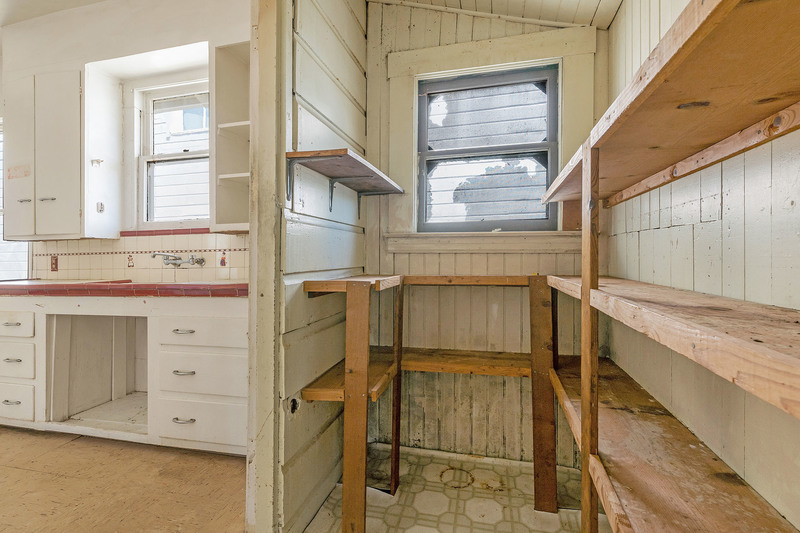 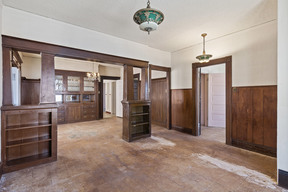 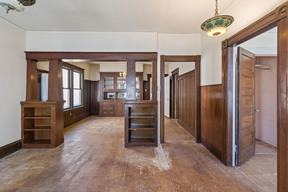 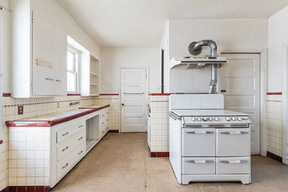 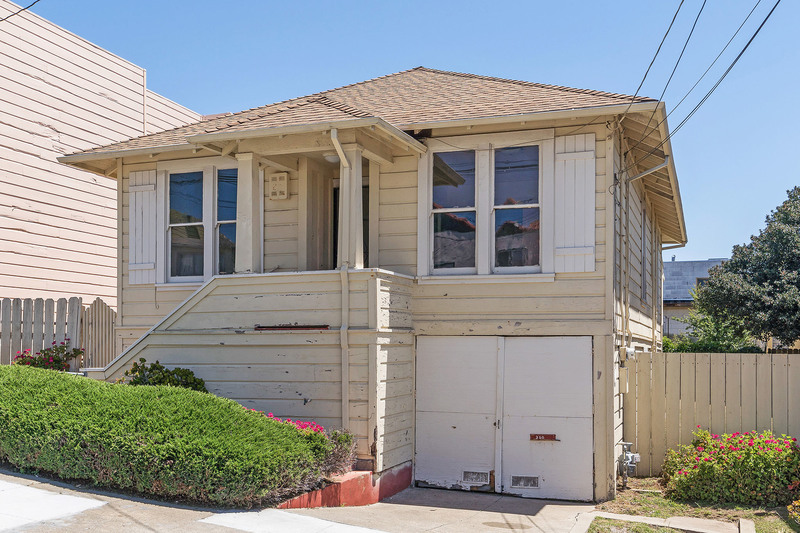 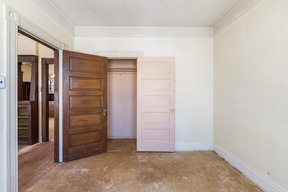 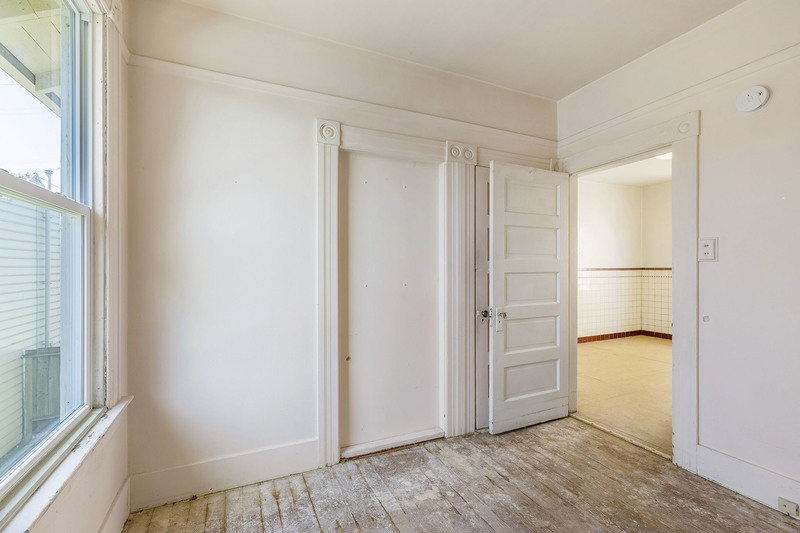 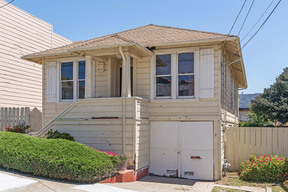 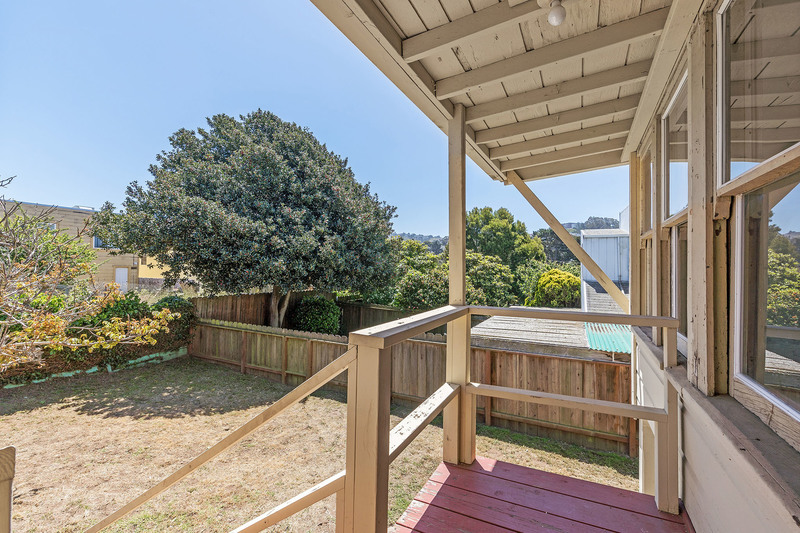 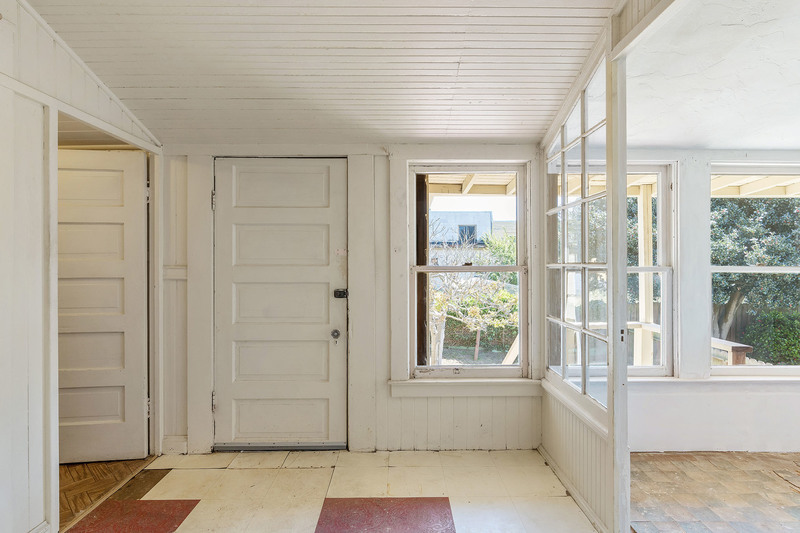 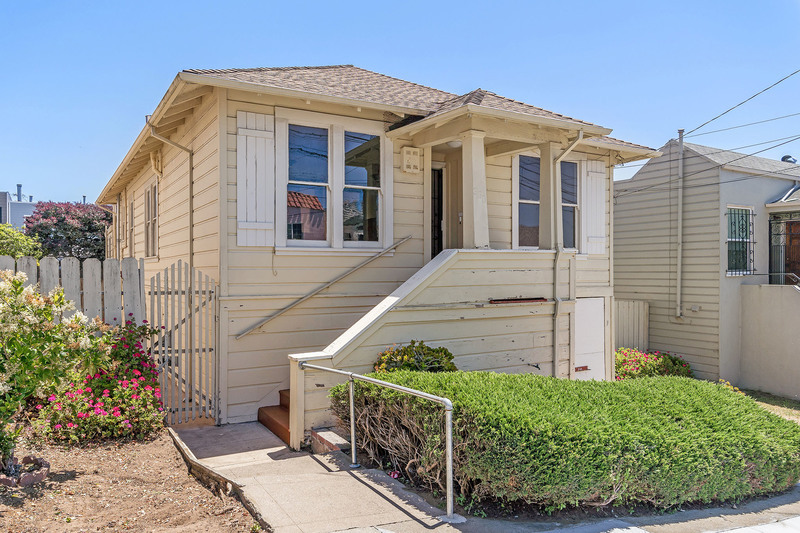 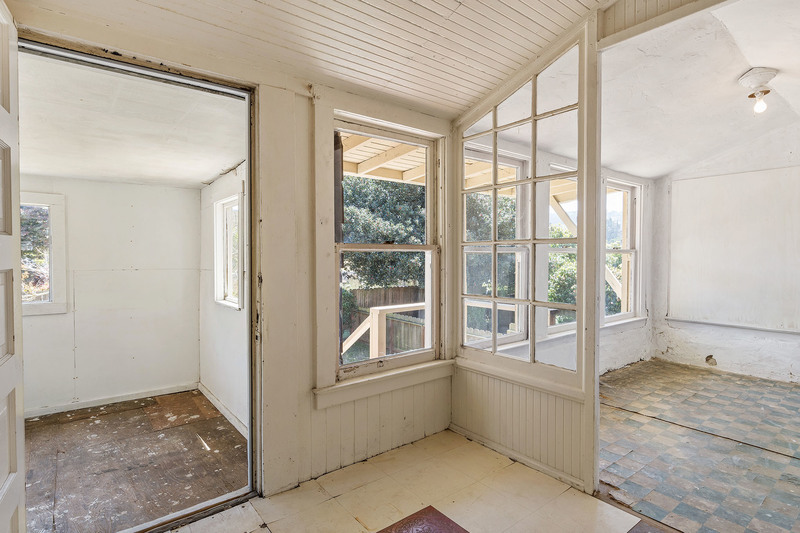 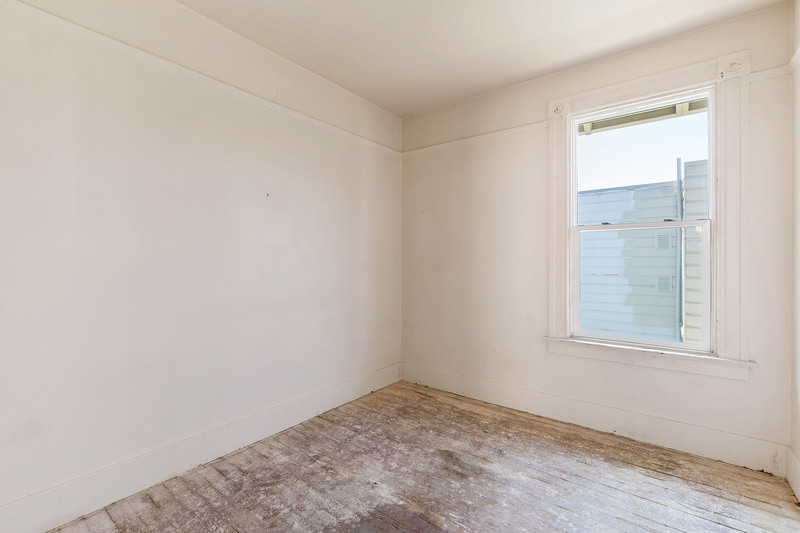 Just Sold - 350 Head Street, San Francisco - Listed for $799,000, Just Sold for $1,000,000 All Cash in 3 Weeks with Multiple Offers - Rare fully-detached Vintage Ingleside Heights 3BD/1BA Edwardian Bungalow on a 5,000 Sq Ft Lot Ready for a Next Owner's Reinvention. 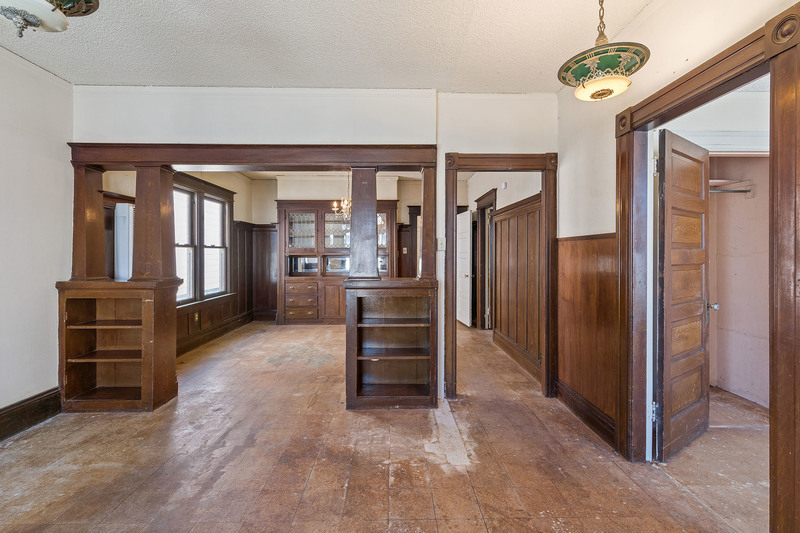 The well-maintained 1909 Original with good bones boasted a LR/DR combo w/period built-ins, 3 ample BDs, a large eat-in kitchen w/pantry, a split BA & bonus enclosed sun porch & laundry rooms. 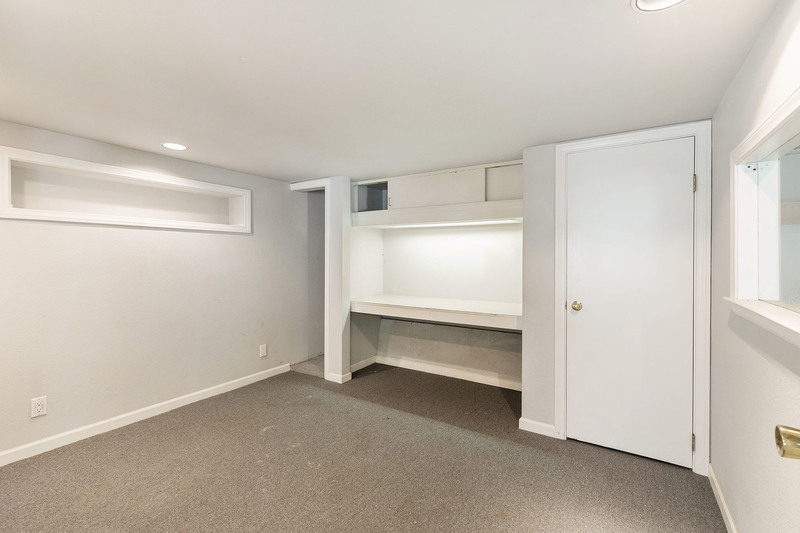 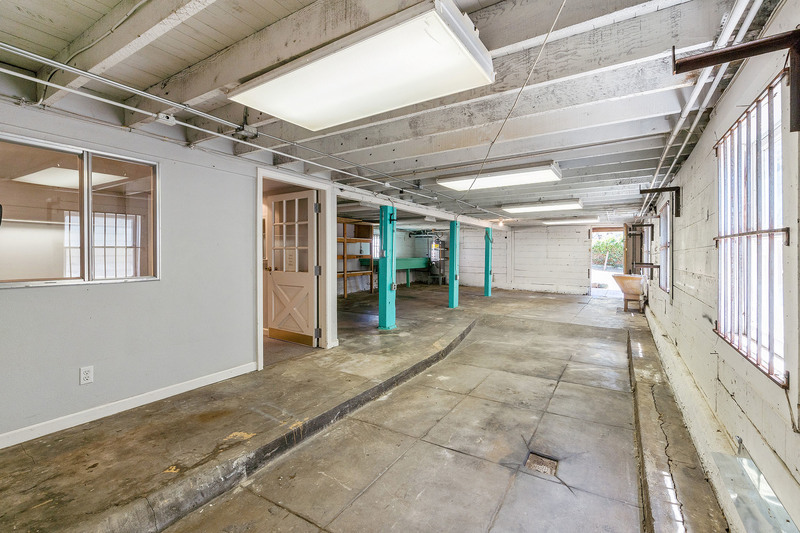 Downstairs was a full-floor garage w/room for 2 cars tandem, PLUS a bonus private office and additional room for hobbies and storage. 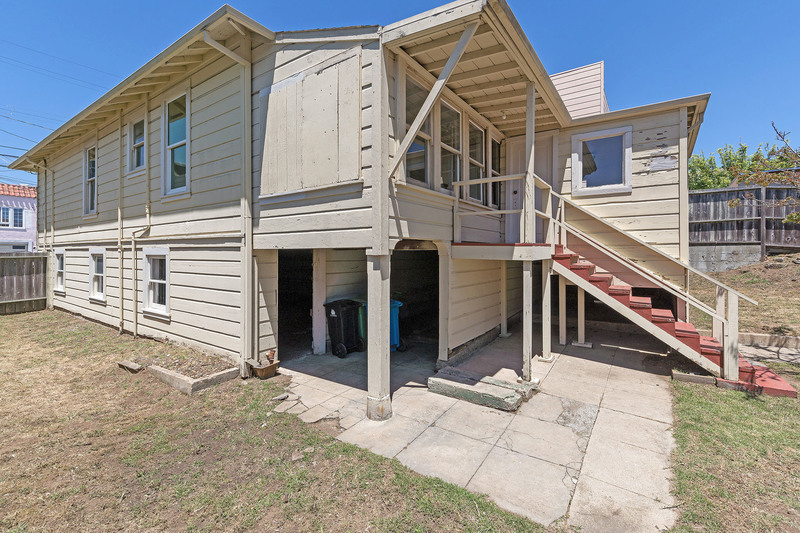 Large rear AND side yards surround this freestanding home, made it a great option for those looking for room to garden, entertain or play. 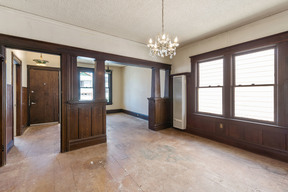 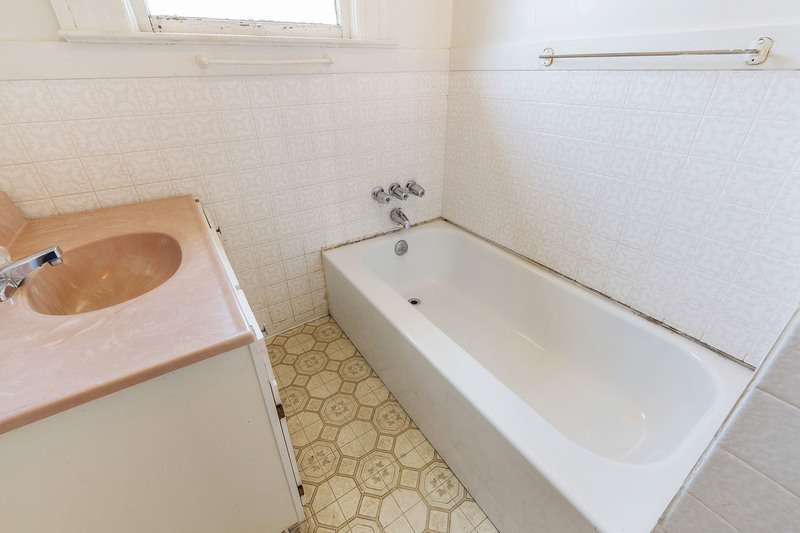 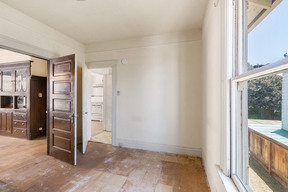 I provided all property clean-out, preparation, marketing and negotiations for long-time owners. 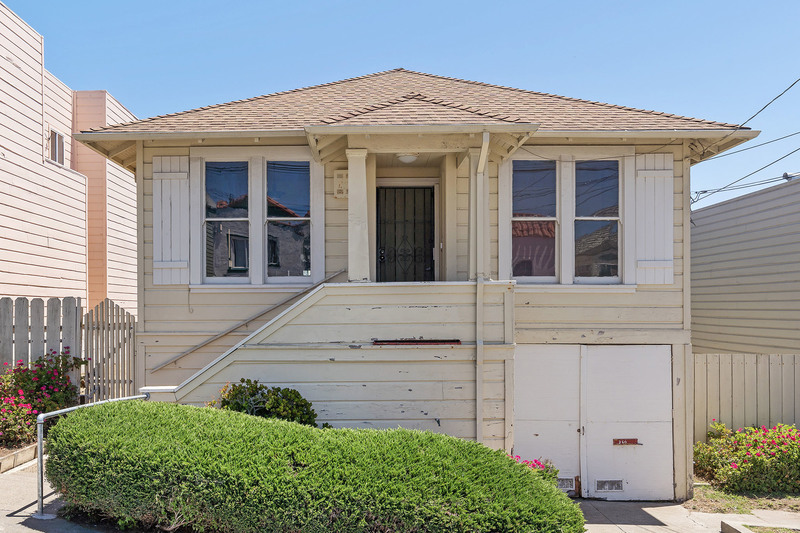 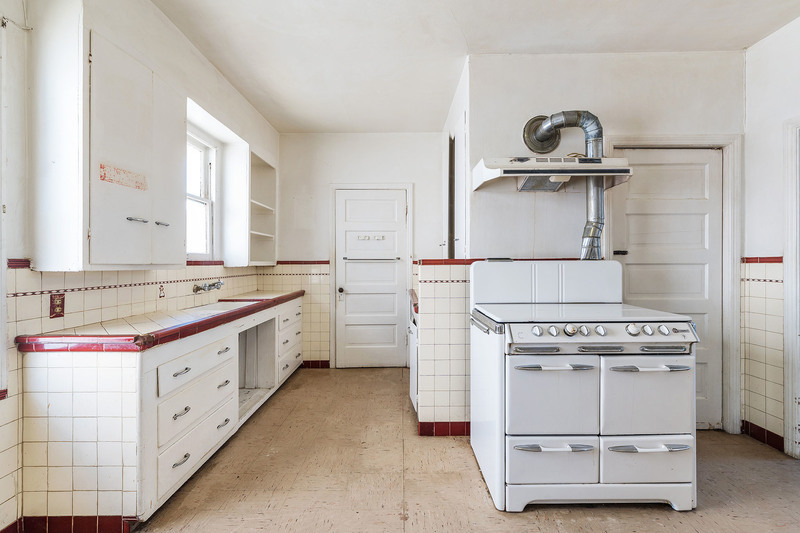 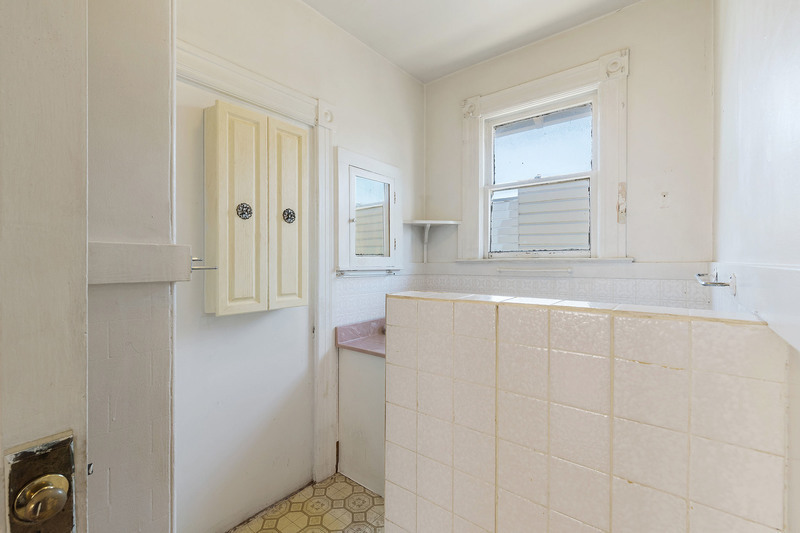 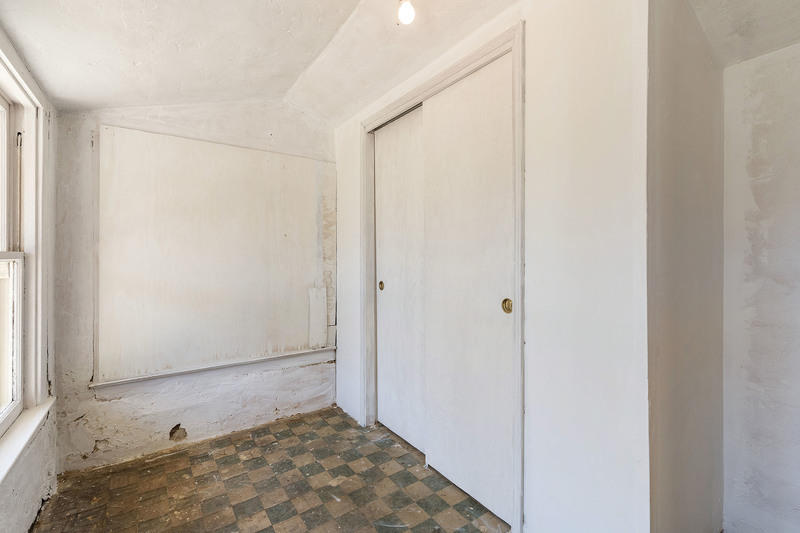 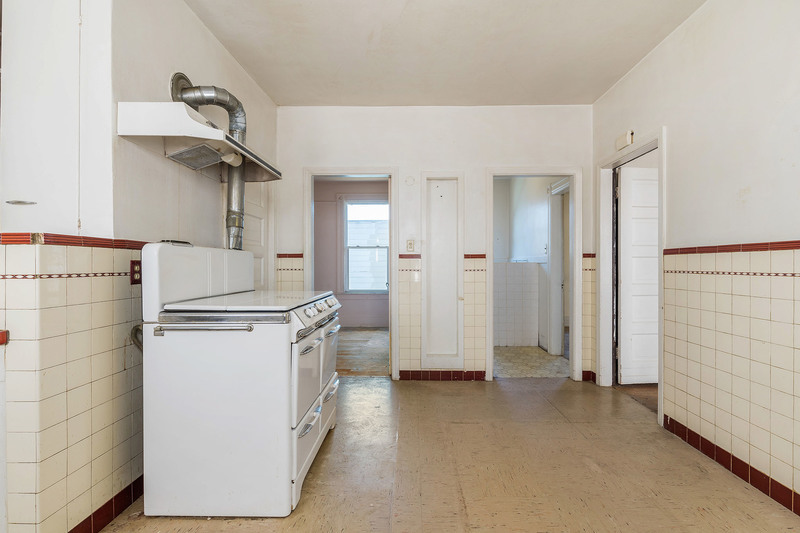 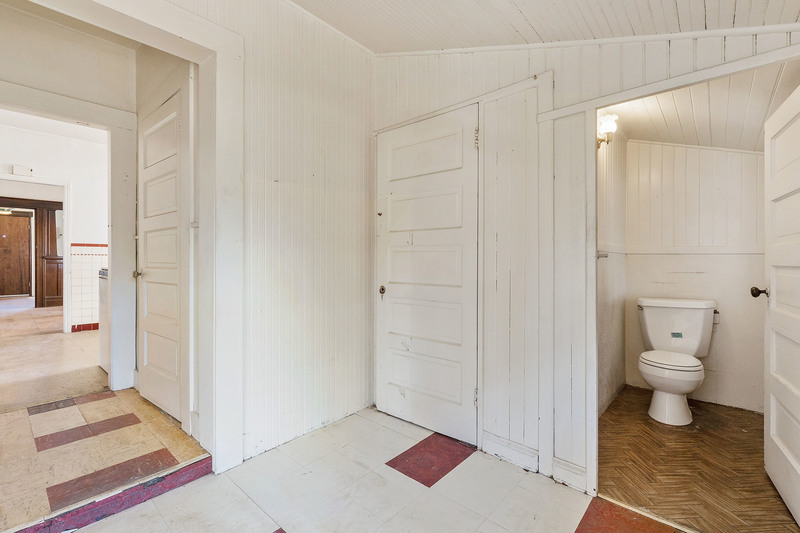 -------------------------- Rare fully-detached Vintage Ingleside Heights 3BD/1BA Edwardian Bungalow on a 5,000 Sq Ft Lot Ready for a Next Owner's Reinvention. 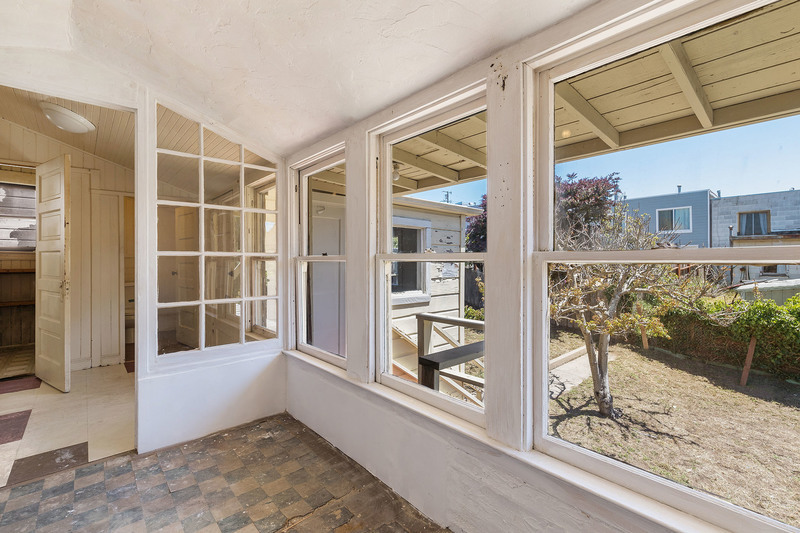 The well-maintained 1909 Original with good bones boasts a LR/DR combo w/period built-ins, 3 ample BDs, a large eat-in kitchen w/pantry, a split BA & bonus enclosed sun porch & laundry rooms. 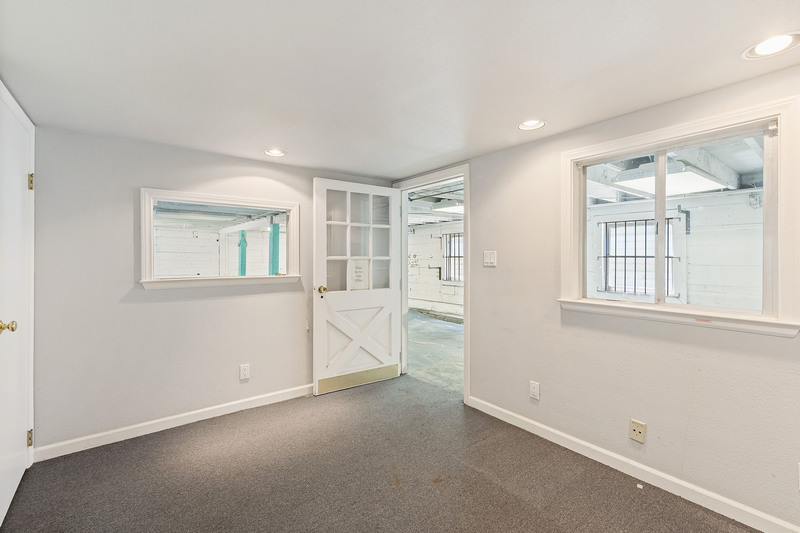 Downstairs is a full-floor garage w/room for 2 cars tandem, PLUS a bonus private office and additional room for hobbies and storage. 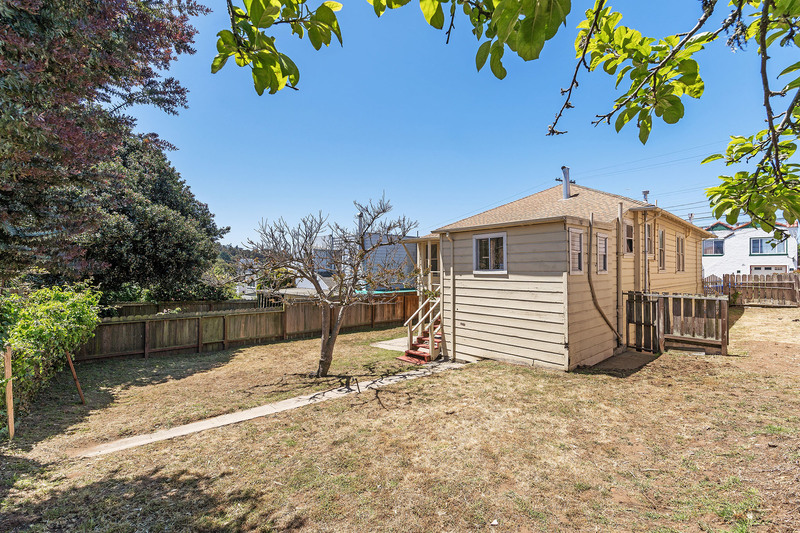 Large rear AND side yards surround this freestanding home, making it a great option for those looking for room to garden, entertain or play. 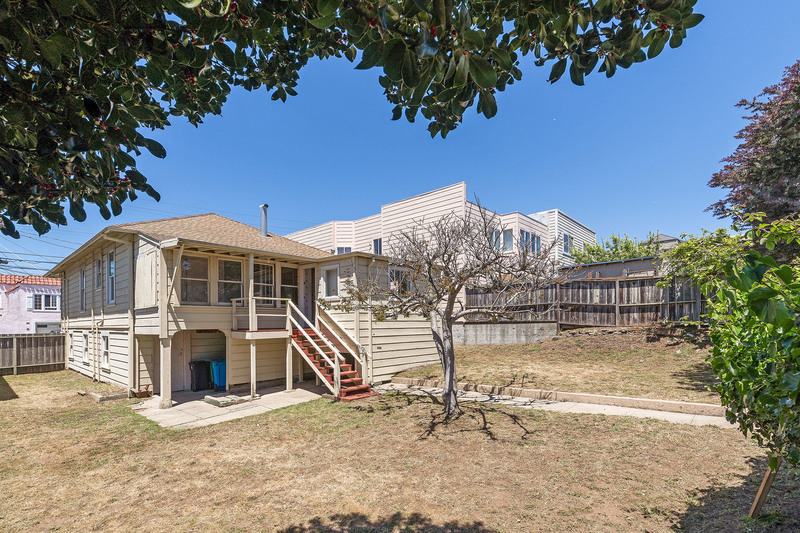 Wonderful location close to shopping, amenities, public transit & EASY freeway access. 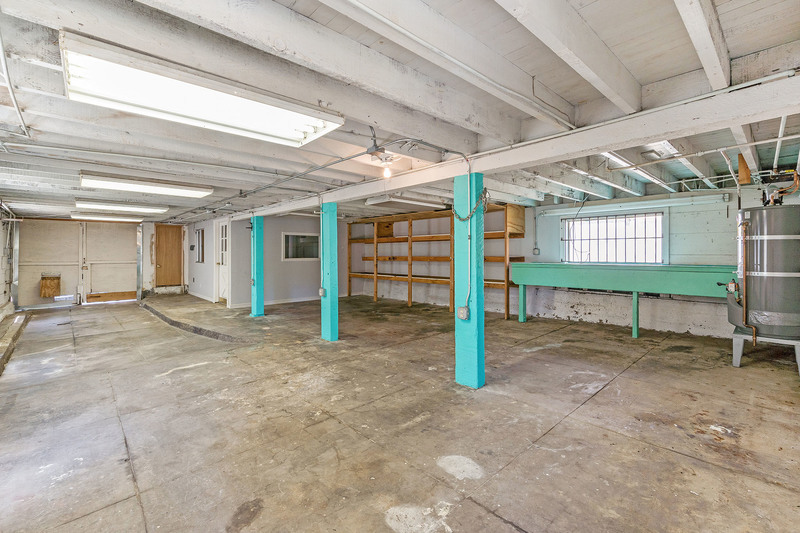 Bring your creativity and come see the possibilities at 350 Head!